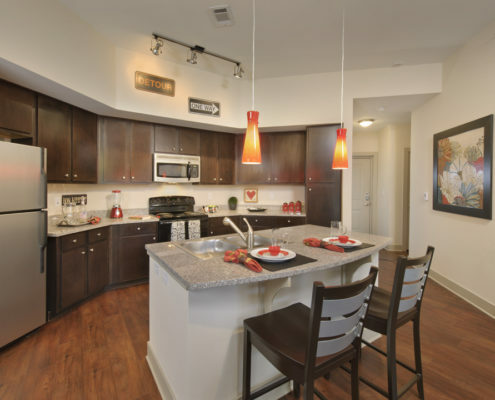 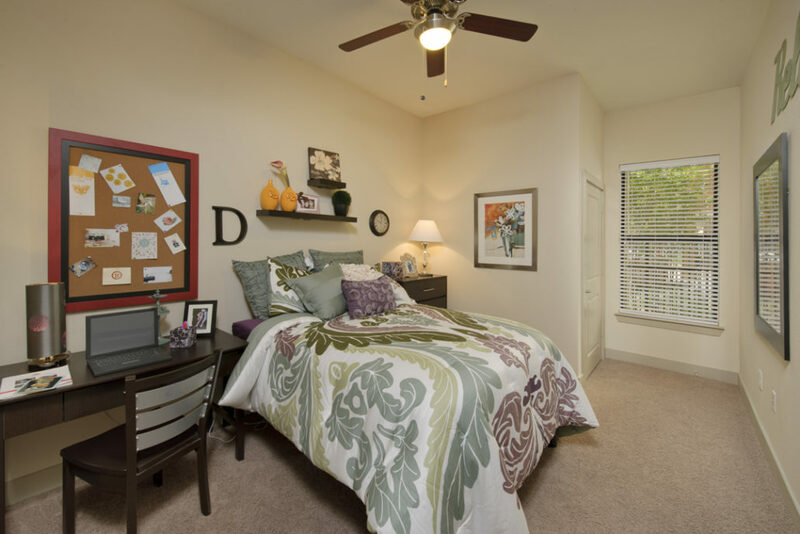 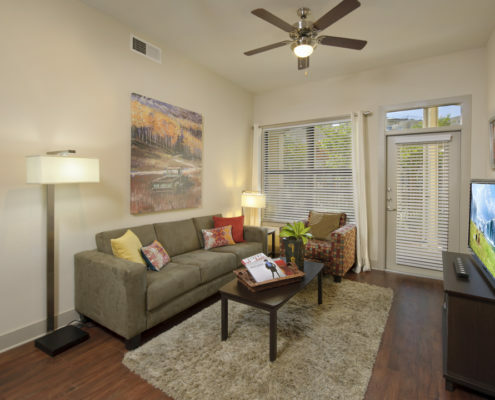 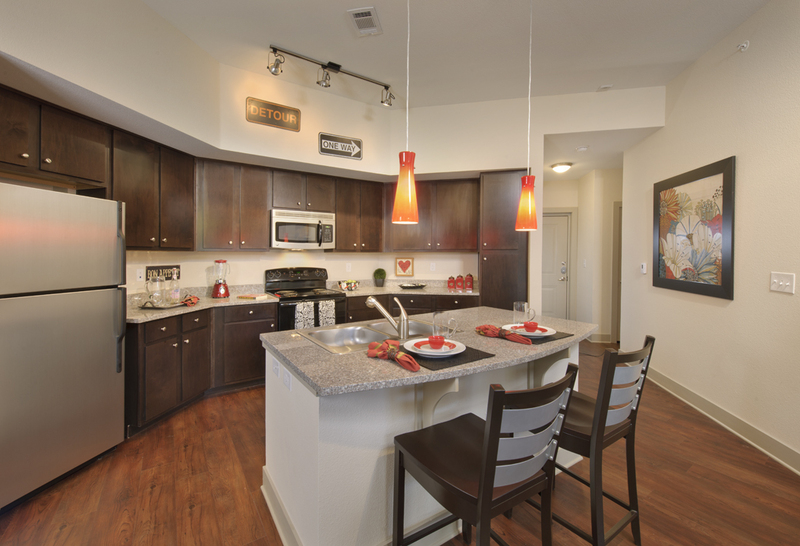 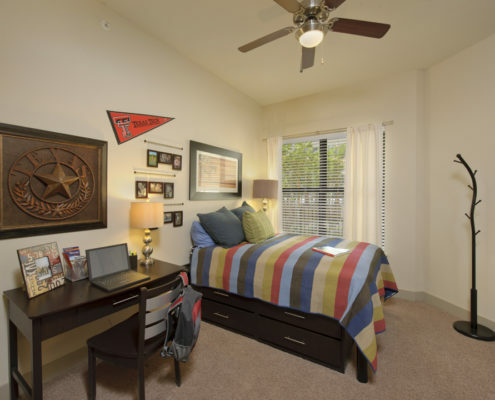 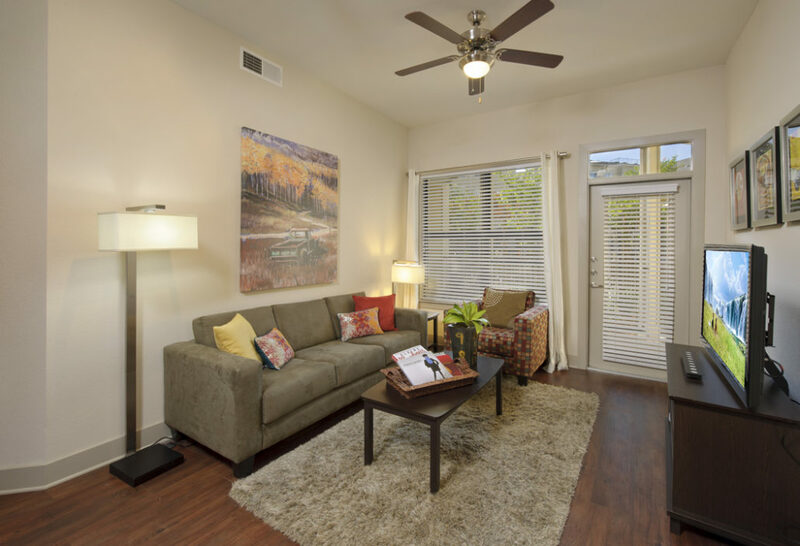 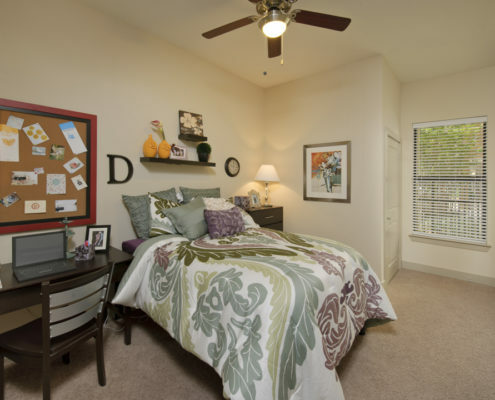 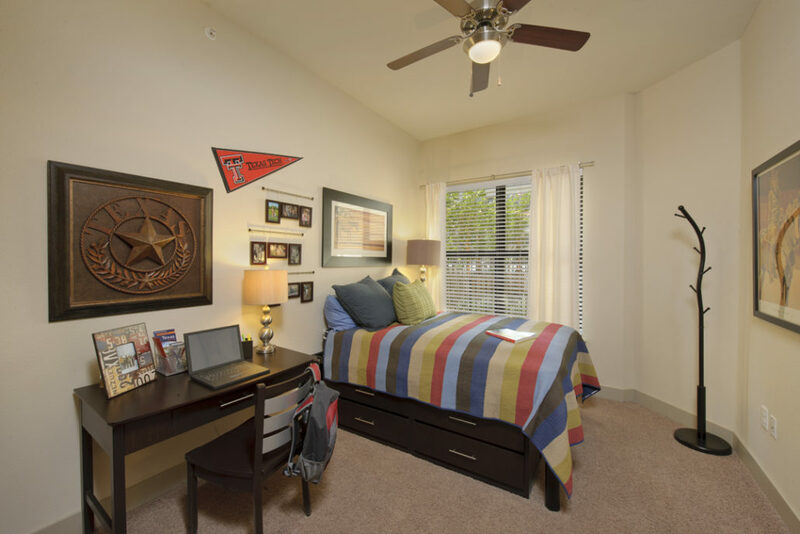 Located near Texas Tech University, 25Twenty’s modern living spaces feature enhanced privacy for comfort and study. 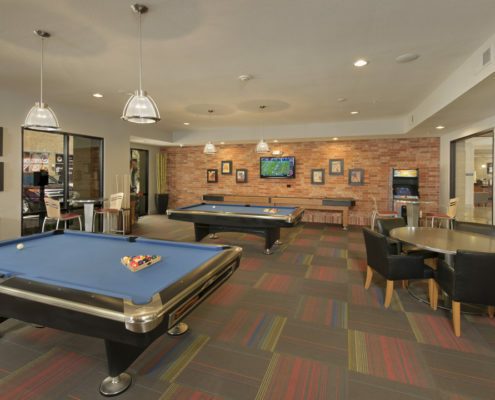 The apartment unit designs efficiently balance students’ personal and shared space. 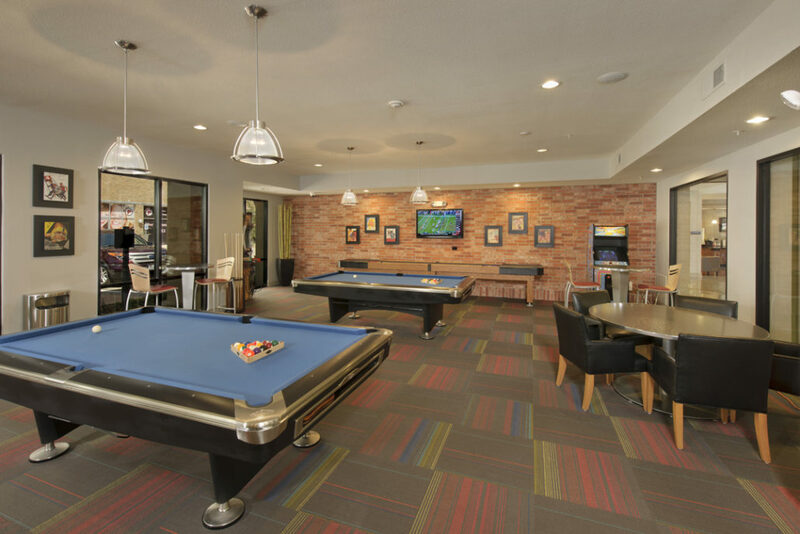 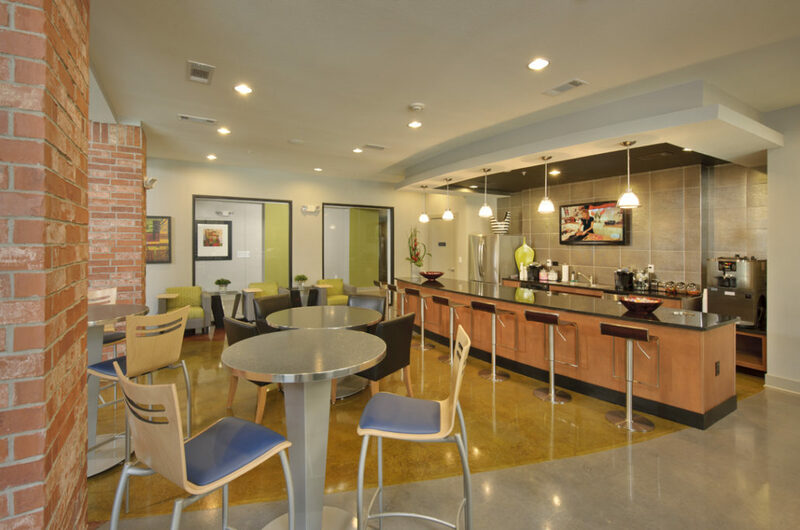 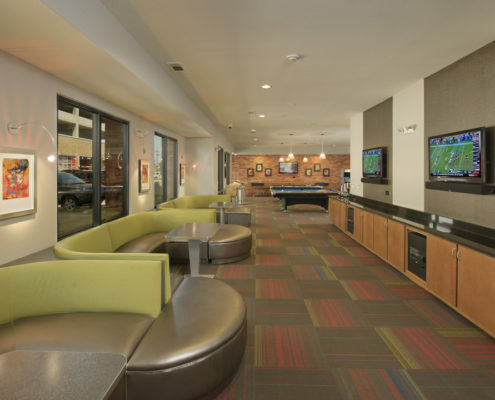 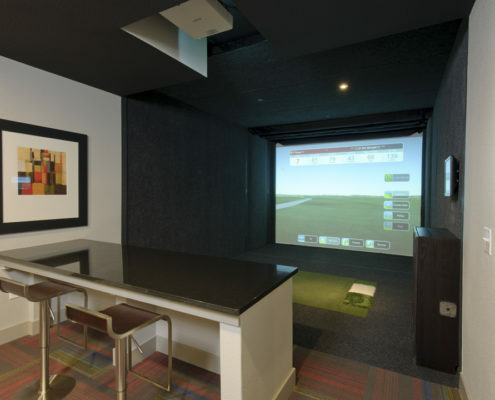 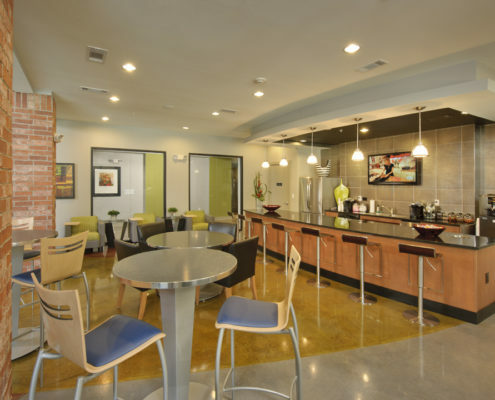 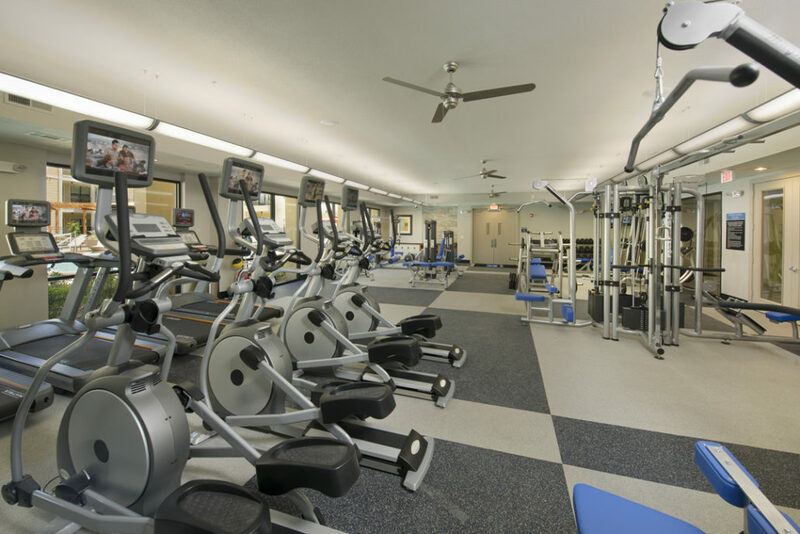 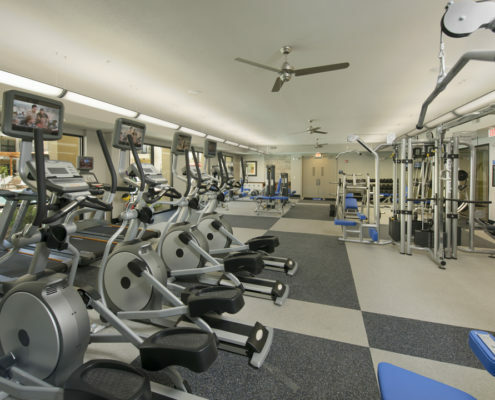 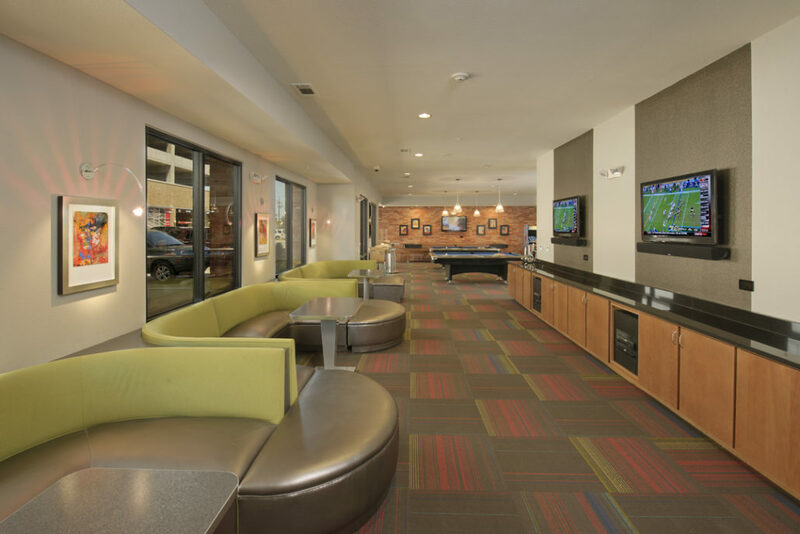 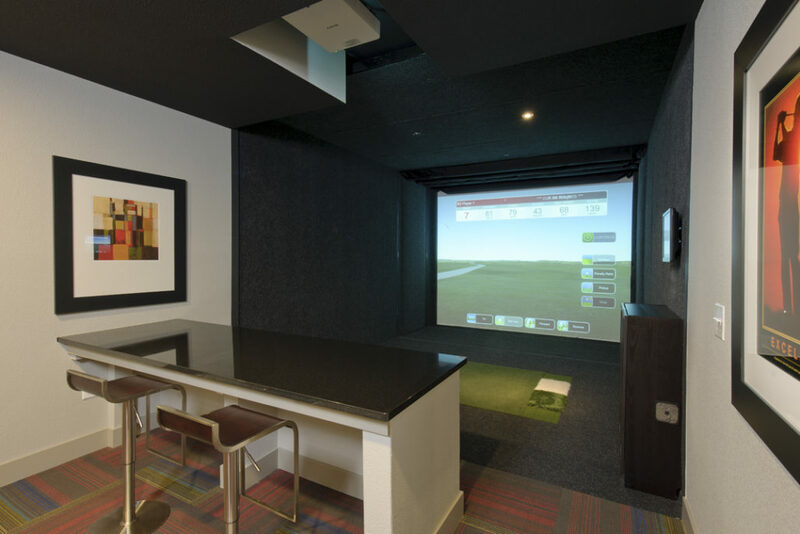 The trend-setting amenities caters to student lifestyles putting 25Twenty above the competition.